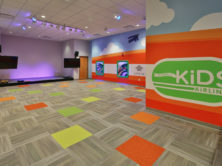 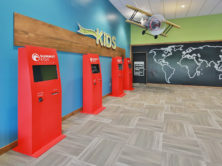 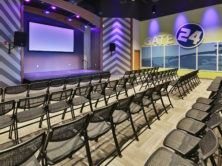 The SUMMIT Church renovation at the Brier Creek campus totaled 30,748 square feet and included the renovation of two areas in one building: Administrative area and the SUMMIT Kid’s ministry area. 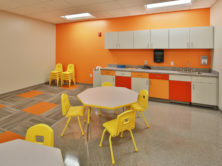 Work in the administrative area included modifying cabinets, painting and new carpet through out the space. 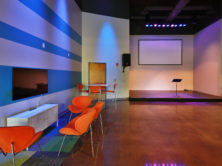 The balance of the work was a complete renovation of the SUMMIT kid’s ministry area.